Browse Inola, Oklahoma real estate listings, homes for sale, and local information with the local expertise and insight of RE/MAX Oklahoma real estate agents. 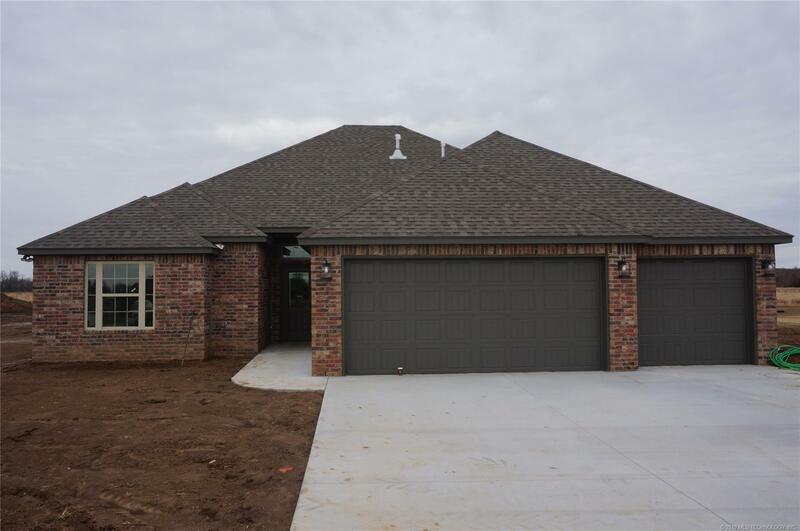 In the rolling hills of Wagoner, Rogers and Mayes Counties you will find hidden away behind long driveways, some amazing horse ranches with large 40 acre plus lots and beautiful green hills for horses to graze on. Stepping onto those quiet dirt roads you almost forget that you are still in Oklahoma and not in the blue hills of Kentucky. A great place for horse lovers.